Earlier this summer, my kids developed poison ivy. Upon investigation, we found a healthy patch of the stuff in the back corner of the yard, right next to the swing-set. As my husband is highly allergic to poison ivy, it was my job to pull up and discard the patch before the kids got into it again. Precautions were taken by wearing long pants and gloves. Afterwards, my clothing was immediately removed and washed. During my shower, I scrubbed down with Dawn dish soap, but it didn’t matter. Within a week I had poison ivy rash up and down both arms and on the trunk of my body. 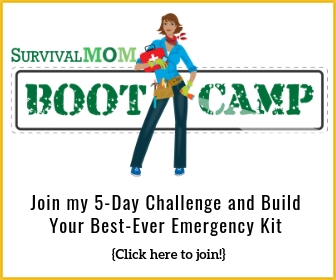 Now as Survival Moms, we like to think we’re prepared at home for many medical problems, and most of us just aren’t the type to call the doctor at every sneeze or rash, but two weeks later, I had exhausted every home remedy and my eye started to swell shut. I knew the poison ivy was winning, and I turned to my health care provider for a steroid treatment. After I started feeling better I started to evaluate the experience. These are a few strategies that I think can be applied to any minor medical issue or injury. The very first thing I did was read up on poison ivy. What were the common symptoms? What was the usual progression or stages of the illness? What were some uncommon symptoms? This way, I was prepared for what was coming, both for my kids and myself. Now, we had plenty of access to Google searches, but I also have several books on my shelf in case we had not. These including Where There Is No Doctor: A Village Health Care Handbook by David Werner and Carol Thuman, and NOLS Wilderness Medicine by Tod Schimelpfenig and Joan Safford. These books cover injury and illness situations where there is limited or no medical care available. But I also have an older copy of Mayo Clinic Family Health Book that I found at a library sale. It is more focused on visiting the doctor, and using modern medicines. Having the variety a great selection for home reference should be a must. During my searches, I also made notes of the most serious symptoms, or when it might be time to call a health care professional. For poison ivy, some of those symptoms included difficulty breathing, poison ivy rash spreading to private places on the body, or eyes swelling shut. That way, I was prepared to instantly recognize if the illness I was dealing with had taken a turn for the worse, and I could act immediately. If this was a SHTF scenario, I think this would be the most crucial step. Sometimes health care is not available in an emergency situation, so you’ll want to think through whoever or whatever you can to be on standby for extra help. Possibly a neighbor with nurse’s training, or locating an epi-pen or other “advanced” treatment, depending on the illness or possible danger signs. As poison ivy is an affliction that generally runs its course in a few weeks, the goal is often to alleviate the suffering. To this end, there were a number of home remedies that I came across including exposure to sunlight, various essential oils, vinegar and baking soda, and Dawn dish soap. Another book on my shelf that is full of old time advice (and just plain fun to read!) is The Encyclopedia of Country Living: The Original Manual for Living off the Land & Doing It Yourself by Carla Emery. TIP- Did you know that you can use birch trees to relieve the symptoms of poison ivy? Find out how! You might not be able to determine an illness, exactly identify the stage it’s in, or discuss it in medical terminology. One thing I’ve learned the last couple years looking into natural and homeopathic remedies, is to always just treat the symptoms. It’s actually a fascinating concept, because we’re so used to getting a specific diagnoses and attacking a certain illness. 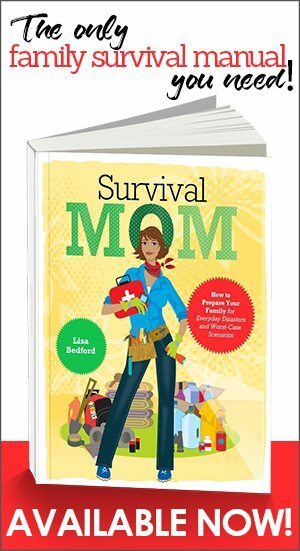 But the mind-set shift to treating symptoms instead of The Disease (whatever it may be) is in my opinion, a crucial one to make for Survival Moms. If medical care isn’t available, you just have to do your best to treat yourself or your family. Treating symptoms, rather than worrying about exactly identifying the illness, seems like the perfect strategy for a time when medical care may be limited. In fact, that’s exactly what our great-great-grandmothers did. There were poultices for the chest, and for infection. They couldn’t explain scientifically why or how these worked, but they knew they did. TIP- In an emergency preparedness scenario, liniment-making is a good skill to have in order to provide extra comfort for burns and sunburns, strains and sprains, and injuries from accidents or trauma. Learn how to make these liniments to help sooth poison ivy and others ailments. Remember that list of “danger signs” from above? Keep those handy and constantly evaluate whether you or your patient has actually started showing these signs. For my poison ivy, those signs were having a rash on more than a certain percentage of my body, and having my eye swell shut. Acting quickly would be even more essential in a time of limited options! In our case, 4 out of 5 people in our family came down with at least some poison ivy rash in the same month. I feel like I have a wide variety of first aid supplies, and am generally ready for almost any common illness or injury. But I only had 1 bottle of Tecnu poison ivy wash on hand, 1 extra tube of itch cream, and no Calamine lotion as an alternative. True, at least I had this base covered in our first aid supplies. But we exhausted these supplies within days, and there clearly wasn’t enough for extended treatments, had medical help not been available for some reason. So now my goal is to go back through these supplies and increase quantities of what I have on hand, up to enough treatments for 5 people. 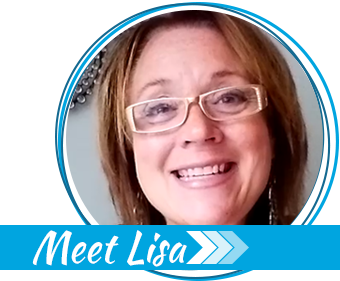 TIPS- Do you have all that you need in your medical supplies? Look at your family, where you live and potential hazards in your area. Plan accordingly. Here are 23 supplies that many people overlook. Maybe its not a grid-down situation. Or you just don’t have medical insurance, maybe you’re out of town and you don’t want to or can’t seek medical care right away. Sit down with your family and talk through what you’re willing to “tough out” if someone gets sick or injured. Discussing things like this in normal times, when everyone is calm could reduce a lot of stress later on when everything seems to be falling apart and you have a sick or injured person. Keep in mind, of course, these are general lessons that I personally learned from my experience, not actual medical advice. But these strategies could be applied to any illness or injury. You might even be able to run through these steps in a matter of minutes if something happens at your house. Why don’t you take a few moments this week to re-evaluate the quantities of your first aid supplies, or read up on a common ailment? Just thought that I would let you know that you can kill poison ivy with boiling water. Boil a large pot of water, then pour it over the plant. Repeat in 3-4 days. Watch the area and repeat as needed. I have used this method, and it works without any pulling required. Remember that if you are using Technu to not use anything with Cortizone with it. It says it on the container, but we did not notice it until after use. A couple of thoughts: rent a goat, goats love to eat poison ivy! Graze your goats on poison ivy/poison oak. It’s higher in protein than alfalfa, and drinking the milk will give you immunity to it in the second season. Worked for us! I love jewelweed! It is best if applied as soon as you know you have been in contact with poison ivy. But it is still very effective after the rash appears and when it gets bad. It often grows close by the poison ivy, although it may not be right in your yard. You can purchase or make jewelweed soap that is way more effective than Dawn to wash with. I use it in the off season when you can get poison ivy from dead leaves, etc, but the jewelweed has all died. My favorite way to use jewelweed is to put aloe vera gel or juice in the blender and start it going. Then I put a whole jewelweed plant (minus the roots) in through the top. You can water it down a little if it is too thick. Just slather the green goop all over the rash and let it soak in for a while before washing off. You can also boil the fresh plant in water and freeze the resulting infusion. Just rub the ice cubes over the rash. I let jewelweed grow just about anywhere it will sprout up as we have plenty of poison ivy on our property to deal with. Great post Anita! Really like your perspective, on how your experience affected your compassion. Also agree with seeking medical help when you have exhausted all alternatives. Treating symptoms is important, but in the case of more serious or chronic conditions, you do need to look at the cause. I do believe even homeopathy teaches that. Thanks! 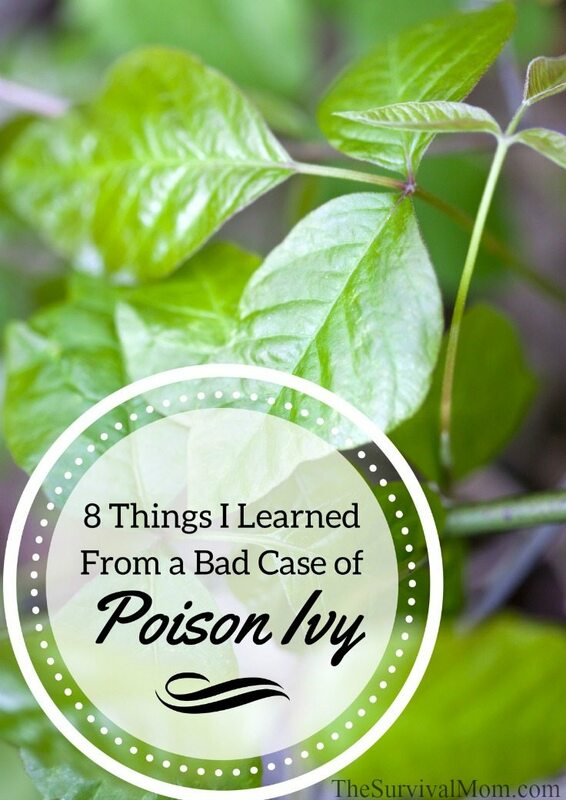 These are good to know, you can never be too careful around poison ivy! Also be careful with pets. The last time I got the rash , I was never near the plants, but a very friendly jack Russell terrier pup did, and I got the rash bad, all over my forearms. I can give you a simple and complete remedy. Magnesium oil. At the first sign of a poison ivy bump or blister, scratch it and rub in some mag oil, and it will be dried up within hours. For extra good measure, while you are applying it, spread more into the surrounding area. At the first sign of poison ivy starting, do this, and you will be free. I know, I’ve been doing it for 20 years now, and I used to be unable to stop the spread until it nearly would wreck me. Since I’ve done this, I’ve stopped it dozens of time every summer, without fail. 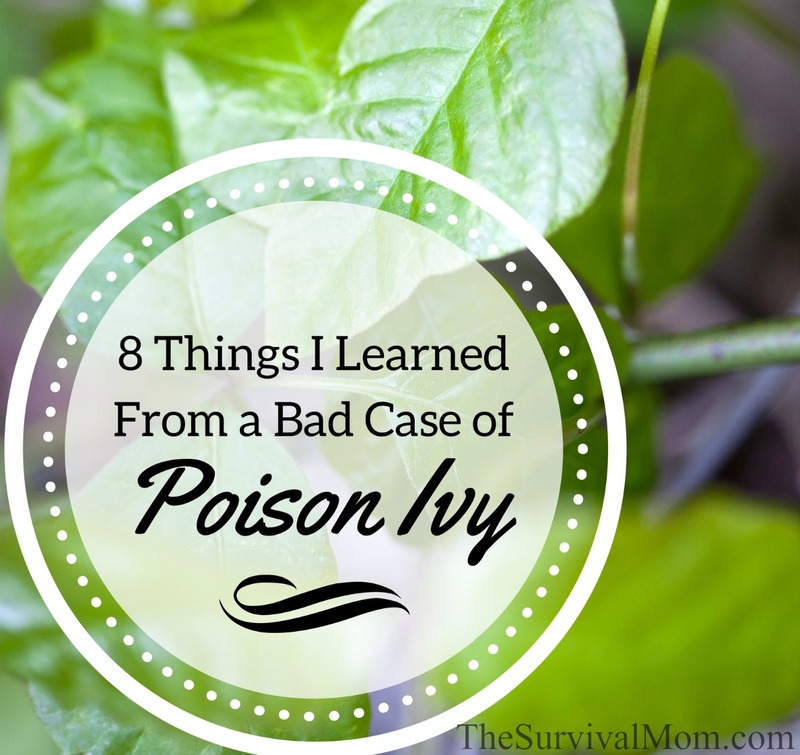 As a professional gardener I am exposed to poison ivy a lot and have become more and more sensitive to it. Others in the profession tell me that the allergy is cyclic and runs 7 year courses in sensitivity.So, there may be hope for me that the sensitivity will wain for a bit. That said, the only survivable treatment for me has been to of course wash affected area with Dawn, take a antihistamine and keep rash powdered with talcum. The rash dries up in a day or 2. I have no idea why it works, it’s just something I discovered out of desperation. Interesting to note; Animals that produce their own Vitamin C are immune to poison ivy whereas humans and guinea pigs are outta luck….Try a paste made of Vit C powder on rash..and just ingest way more Vit C for any/all symptoms of anything….Plant rashes also respond to papaya sap/papain or bromelain/Adolf’s meat tenderizer. As Linda says, Zanfel (not “zanifel”) is excellent when you suspect or begin to experience symptoms. You need to be diligent in following the instructions, but it is by far the only thing that works for me. I am so allergic that simply looking at a picture of the stuff in the dictionary makes me break out! When I used to get this itch I would scratch until the skin was bleeding because I could deal with pain better than itch. Interesting information: Urishiol, the stuff in poison ivy/sumac/oak that causes the effect, is a histamine which basically clogs the skin. It needs to be removed, and Zanfel does that. You need to activate it by scrubbing between your palms with water, and then rub it vigorously for a couple of minutes on the spots where you’re affected. Now, another product that helps greatly with the itch is Tri-Calm. 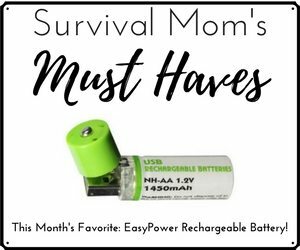 Like Zanfel, it is available over the counter, but unlike Zanfel, it works on many different kinds of itches, so I keep several tubes available – in my 2 homes, in every car, etc. It calms mosquito bites, fire ant bites, various itchy vegetation scratches, etc. Benadryl spray, nothing other, all other topicals are useless. Use plastic over plants, used plastic grocery bags. Only pull the ones you can’t spray with round up. You need to spray multiple times as leaves grow back on dead stems. Clothes don’t protect you! Here’s an informative take on prevention: wash thouroughly three times using a washcloth or loofah. Not to be pedantic, but when the SHTF, that wonderful prednisone that likely finally broke the will of the allergic response you were experiencing (yes, I am also deeply allergic and required such medicine twice in the past) will NOT be available. Your other suggestions are all nice, but do not always take care of the problem. It would seem that “preparedness” in this case would be to eliminate all traces of the plant in your yard, and to educate every family member on identification and avoidance of these plants….although the comment suggesting having one’s own goats eat the plant and then drink their milk to create an immunity is most intriguing. Wish I had some goats or access to some who had eaten some poison ivy. I could use some good immunity (or at least a significantly reduced reaction).